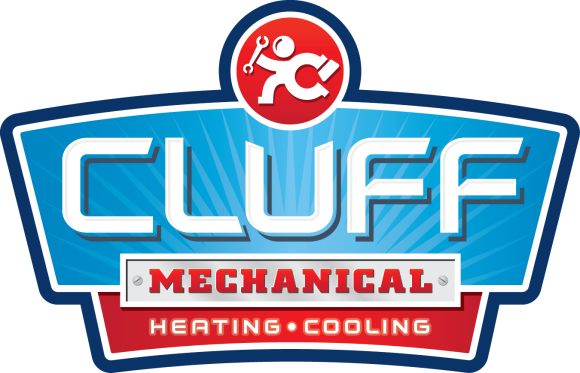 When you’re looking for high quality air conditioning and heating services in Mesa, AZ, look no further than Cluff Mechanical. 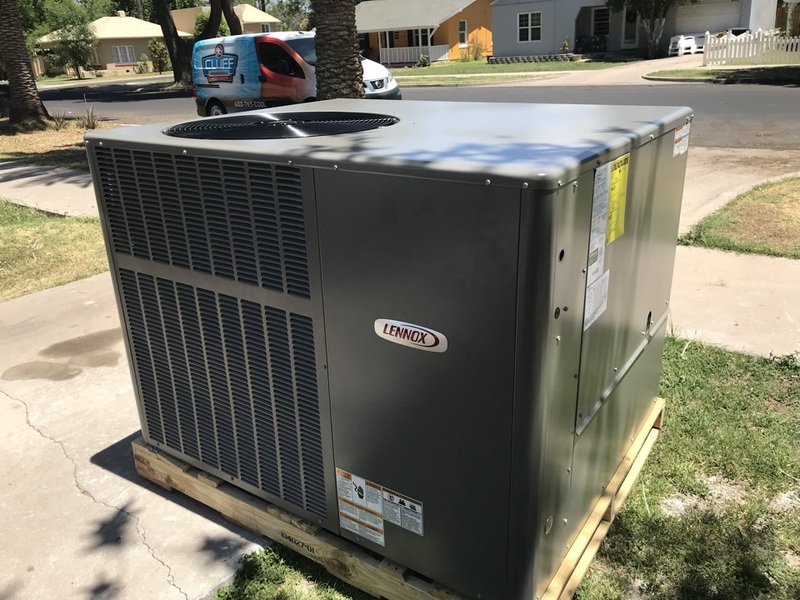 Our mission is to provide you the best value by using only the best products from the best HVAC brands. I have counted on Clint for a number of yeArs now. Always reliable. Always informative and happy to field any questions... And believe me I have a lot of questions. Putting in a new Lennox package system. Change out the old system and putting in a new 15 seer gas.